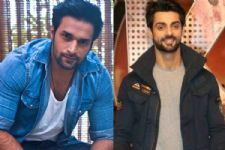 Colors' sequel to Laado - Veerpur Ki Mardaani, Laado 2 was launched with a lot of expectations and hullabaloo back then and there certainly was a buzz about the same. While the initial response was certainly amazing, the later period of the show started losing viewership and the show did not last longer. Considering how much Avika loves the show, this reference totally makes their bond special. 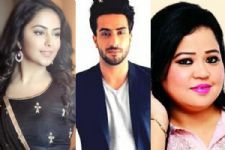 Check out Aly Goni, Bharti Singh and Avika Gor's adorable post on their INSPIRATION'S Birthday! What! 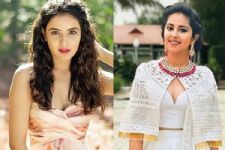 Jasmin Bhasin and Avika Gor fell for the SAME Man!